Celebrating the the 35th anniversary of Atyla’s launch. 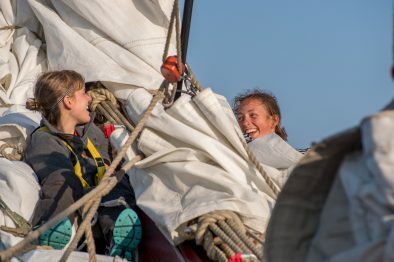 Step on board in Muros for the journey to Atyla’s homeport in Bilbao. Along the way you will stop in a couple of places (weather permitting) for a hike and a visit to a carefully selected bar for tapas and a glass of local wine. 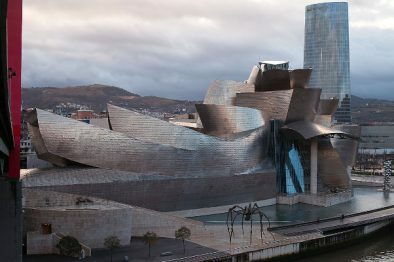 Once in Bilbao you will start the celebration’s of Atyla’s 35th birthday by going out to a nice restaurant in town with the crew. All described activities are included in the journey price. A complimentary shuttle can be arranged to bring you on board from Santiago de Compostela airport. This voyage is in English and Spanish – it’s okay to only speak one of those languages to feel at home on board. Open to all Windseekers, minumum age 15 years. 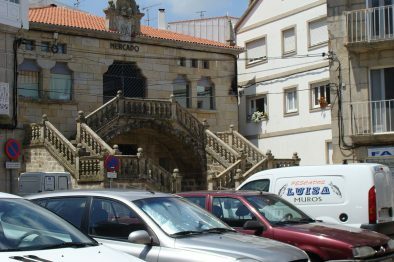 Muros is an old harbour town in the Spanish province of A Coruña. Muros is surrounded by beautiful hiking areas, and the town itself offers many interesting buildings to be admire. Take a stroll through the old town: Citta di Muros, stop for a dink in one of the local cafes, and then relax on the beach. "It has been a wonderful experience. And I have found two incredible friends."